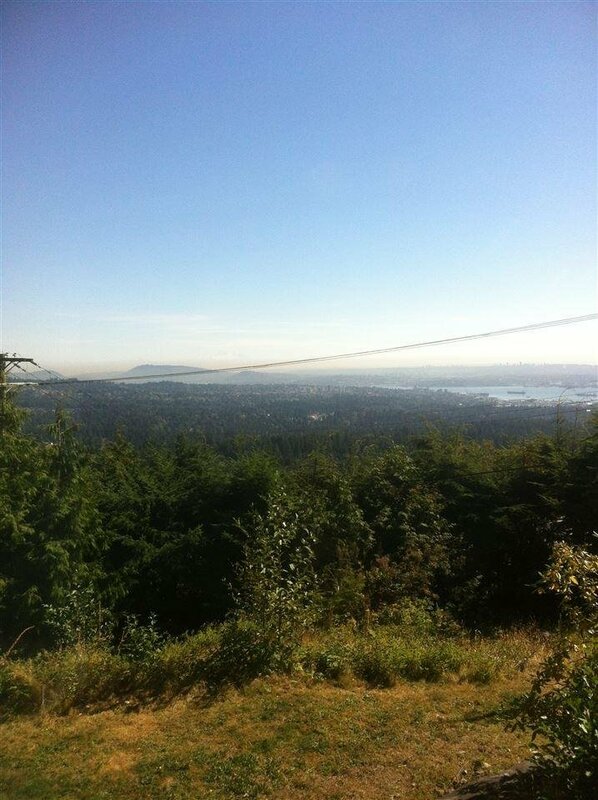 180 degree views of the Ocean to Downtown Vancouver to Mountain from this prime location in British Properties. A stunning 15,000 sqft lot. This family home features: 2 levels 3520sf 4 bedroom, 3 bath extensively renovated. Floor level is walkout to garden & over height ceiling with all rooms to incredible views on both levels. Great opportunity to hold or build your dream home.